Murray Hill is a neighborhood on the east side of midtown Manhattan in New York City. 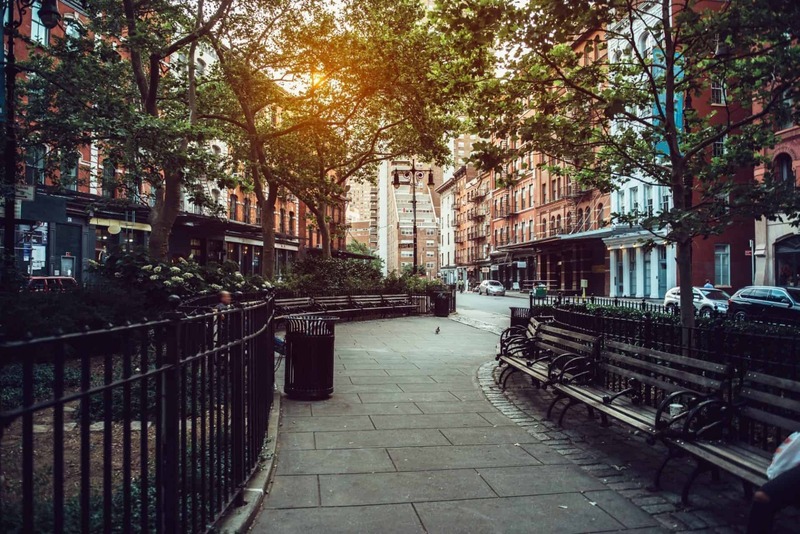 According to the Murray Hill Neighborhood Association (formerly the Murray Hill Committee), the neighborhood encompasses the 10016 zip code—running from 40th Street down to roughly 27th Street, and from Fifth Avenue to the East River. 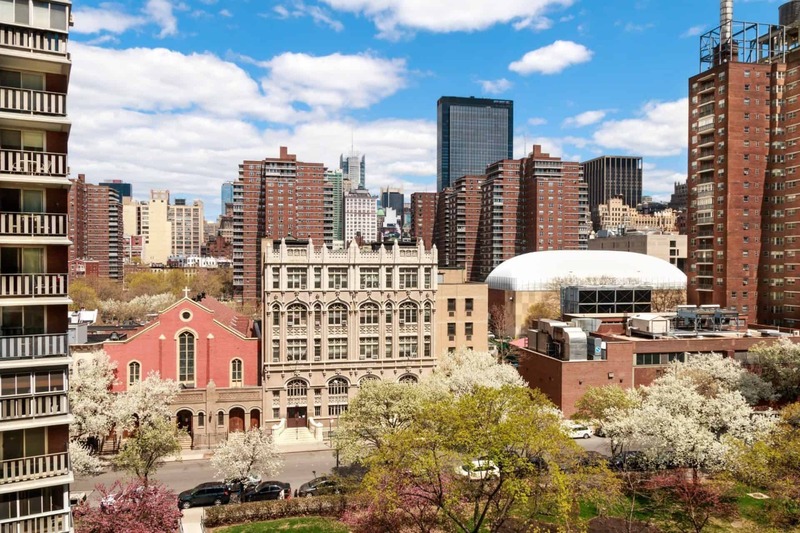 The city’s Landmarks Preservation Commission has described Murray Hill’s boundaries as roughly 34th Street on the south, 40th Street on the north, Fifth Avenue on the west, and Third Avenue on the east. The city’s Planning Department has described the boundaries as roughly East 40th Street to the north, Second Avenue to the east, 34th Street to the south, and Madison Avenue to the west. Murray Hill derives its name from the Murray family, 18th-century Quaker merchants mainly concerned with shipping and overseas trade. Robert Murray (1721–1786), the family patriarch, was born in County Armagh, Ireland, immigrated to Pennsylvania in 1732, and came to New York City in 1753 after a short residence in North Carolina. He quickly established himself as a merchant and eventually owned more shipping tonnage than any other New Yorker. About 1762 Murray rented land from the city for a great house and farm. His great house, which he named Inclenberg (or Belmont), but which was popularly termed Murray Hill, was built on a since-leveled hill at what is today Park Avenue and 36th Street. The great square house was approached by an avenue of mixed trees leading from the Boston Post Road; it was surrounded on three sides with verandas—or “piazzas” as they were called in New York—and commanded views of the East River over Kips Bay. The total area was just over 29 acres (120,000 m2). In today’s terms, the farm began a few feet (meters) south of 33rd Street and extended north to the middle of the block between 38th and 39th Streets. At the southern end, the plot was rather narrow, but at the northern end it extended from approximately Lexington Avenue to a spot between Madison and Fifth Avenues. The Inclenberg was an abrupt, steep-sided mound of glacial till typical of Manhattan Island’s still-unmodified post-glacial terrain: this “hill of the rudest and most heterogeneous mixture of stone and gravel and boulders, cemented together into a matrix of almost impenetrable density existed, crowning the underlying schist… It had a natural rise from 34th Street, sinking towards 42nd Street and reaching from Lexington Avenue to Broadway.” Such a soil would have been unpromising had Murray intended seriously to farm it; instead the house, like the other grand expressions of preeminent urban social position that crowned most of Manhattan’s prominent rises of ground had other uses: “although some of these estates grew crops for profit,” the historians of New York Edwin G. Burrows and Mike Wallace observe,”their primary purpose—besides providing refuge from epidemics—was to serve as theaters of refinement”. 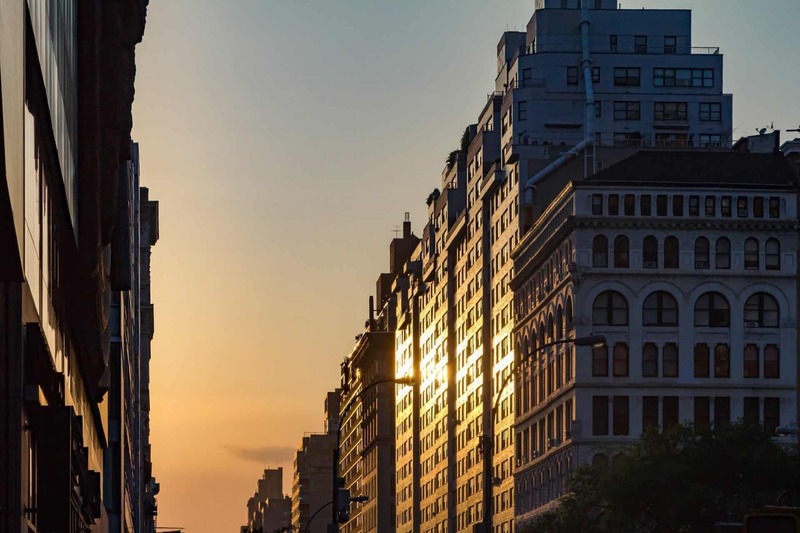 If you’re thinking of buying in the Murray Hill area, our foremost goal is to provide you with exceptional customer service. Our goals are to help you purchase the right home, make sure you don’t miss out on any homes that meet your needs and make sure you don’t pay too much for your next home. Please utilize our New York real estate expertise to make your home search and buying experience as stress-free and rewarding as possible. 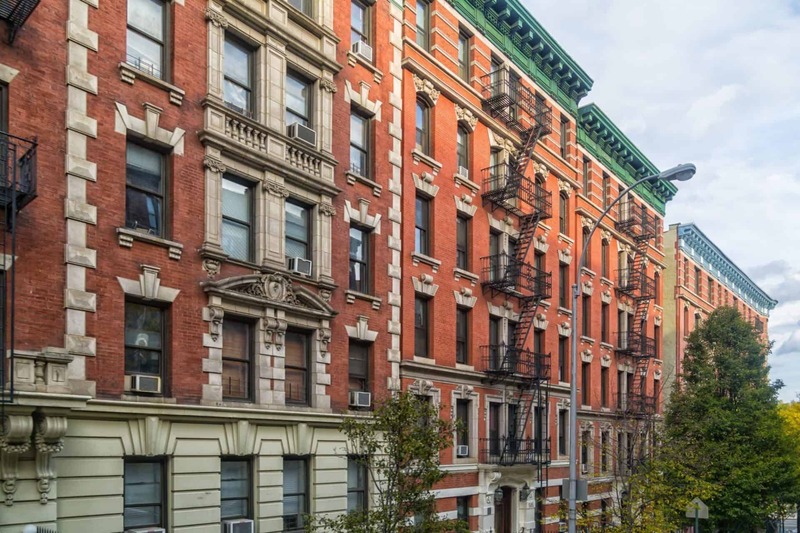 Selling in the Murray Hill? We utilize the latest, cutting-edge, real estate marketing tools to expose your Murray Hill property to the widest range of potential buyers. We are here to get your house aggressively marketed to sell as quickly as possible and for the best price! Our goals are to help you get your Murray Hill home sold, put you in the strongest negotiating position as possible, and to make it easier for you and reduce surprises.